One of the main reason’s to make healthy choices is to reduce oxidative stress. Oxidative stress causes your cardiovascular system work harder than it should, this could be at the heart itself or it could be somewhere in your almost 100,000 miles of arteries and veins. You read that right; our body has almost 100,000 miles of arteries and veins! Any disruption in the cardiovascular system causes problems wherever that blood is supposed to go. Exercise, a healthy diet, and chiropractic care all help reduce this oxidative stress to support a healthier you. So when life gives you lemons what exactly do you do with them and how can they help reduce your oxidative stress? The peel of a lemon is one of it’s most valuable assets. The peel contains various flavonoids, grouped together they are known as polymethoxyflavones or simply PMF. PMFs protect us against carcinogenesis (cancer creation) by blocking metastasis, supporting apoptosis (natural cellular death), and stops the growth of blood vessels in to tumors. 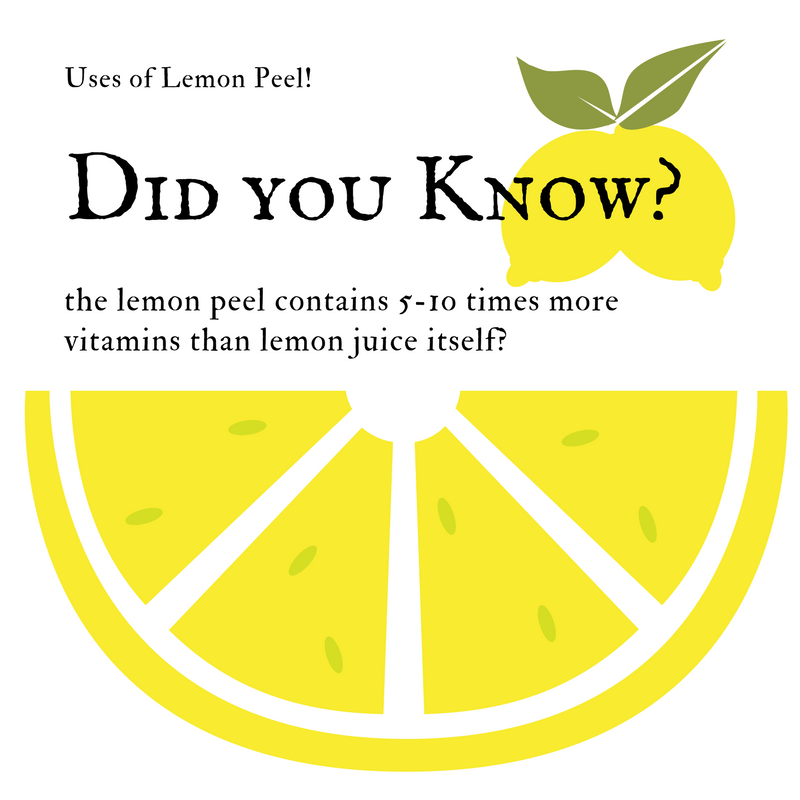 (1) We’ve all tried eating a lemon peel before and know that they don’t taste very good. A simple trick to get your daily dose of lemon peel is to freeze whole lemons and then grate the peel in to smoothies, salads, or any other foods you want; lemon goes good with just about everything. The juice of lemons also contain flavonoids that have been show to reverse type 2 diabetes and improve liver function. (2) With the lemons you didn’t freeze you can juice them and mix with water, in to smoothies, or you can drink it straight up if you’re feeling adventurous. Aside from fighting cancer and promoting a healthy liver, lemons have been shown to help with weight loss, regulate blood pressure, promote bone health, decreases systemic inflammation, and are even an antidepressant. Lemons are also anti-parasitic, anti-fungal, and anti-bacterial and help boost your overall immune system. 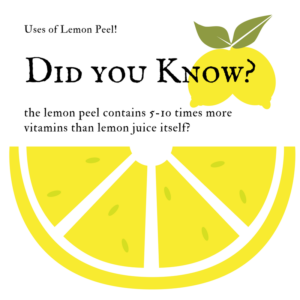 Nutritionally speaking, one lemon contains about 17 calories and about 51% of your daily vitamin C dosage. In my opinion the best way to use a lemon is to just throw the whole thing in to a blender with a smoothie. You get the benefits of the peel and the juice. We’d love to hear how you incorporate lemons in to your diet and any lemon based recipes you might like to share. When life gives you lemons you use them! All of them!